The authors show how managers, coaches, and employees can partner to determine what's best and what's next. Keep the same job but discover new ways to learn and grow? Explore moving to a position that could be a better fit? Step back without getting derailed? 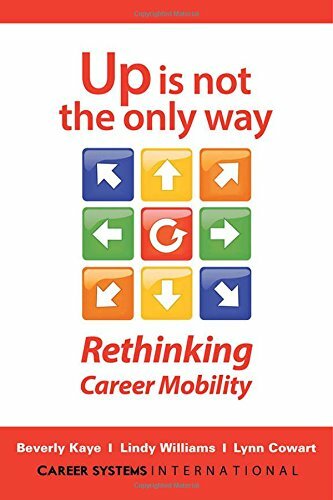 This book encourages readers to take a “kaleidoscope” view—to be open to ever-shifting patterns of opportunities and possibilities—so they can create a unique, personalized path to a truly rewarding career.